Congratulations to Sarah Snare for being selected on the 2013-2014 Cheers Sports and Viva Loudoun All-Loudoun Gymnastics Team!! Pre-Season practices are every Thursday in the aux gym from 4:15-7:15pm. 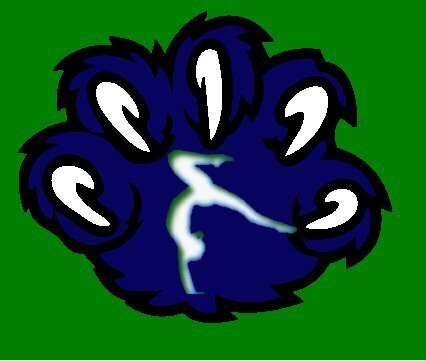 Pre-season practices will be open to all current Woodgrove students. Students MUST have all athletic paperwork turned in to the athletic office in order to participate.